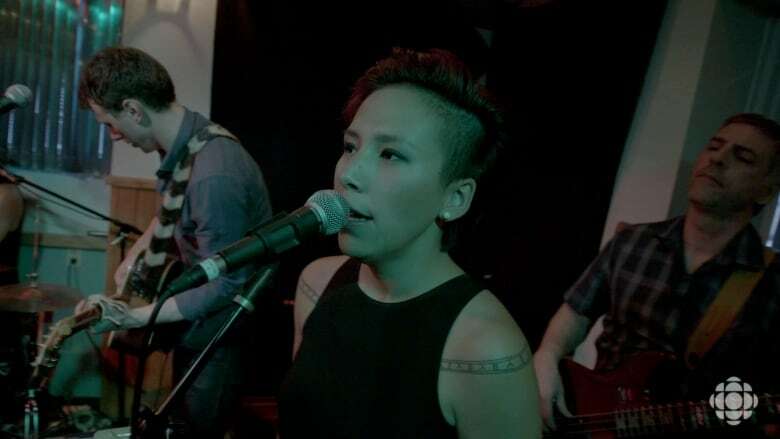 “The life that I like to live can only be lived up here," says Franco in True North Calling, a series that debunks more than a few myths about life in Canada's North. 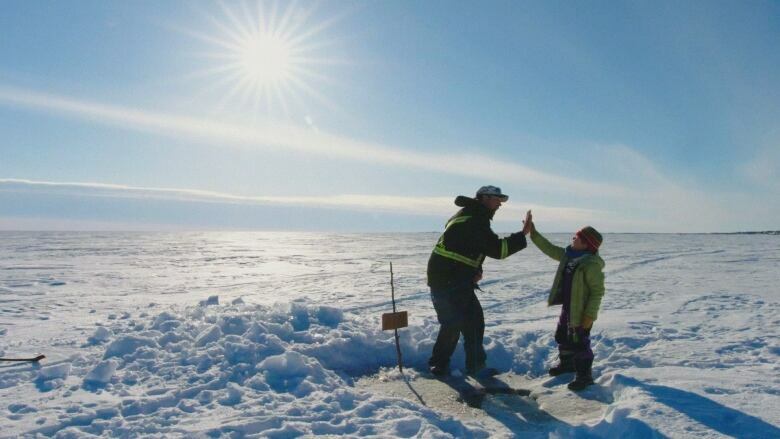 Her mom broke the world record for fastest trek to the North Pole, and she's following in her footsteps. 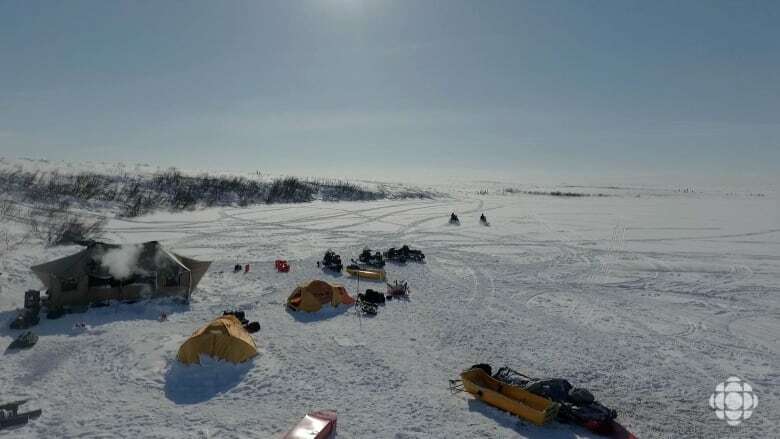 Sure the expeditions are expensive and it can be tiring, for Sarah McNair-Landry, it's all a "labour of love." 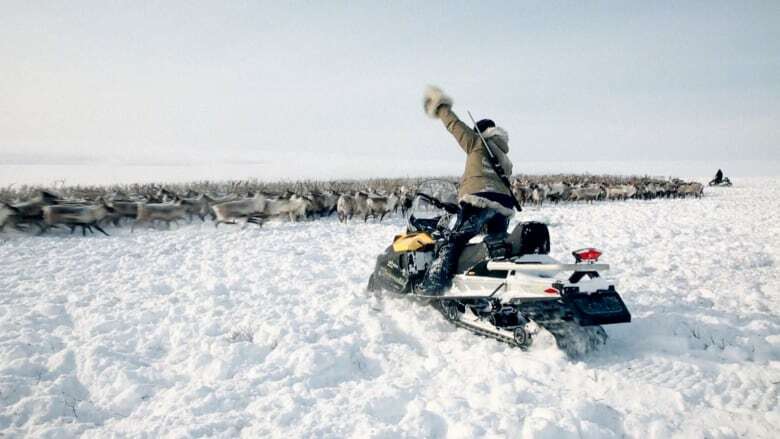 A TV producer in Iqaluit struggles to make a show entirely in Inuktituk as the farmers get a long-awaited addition to their home. 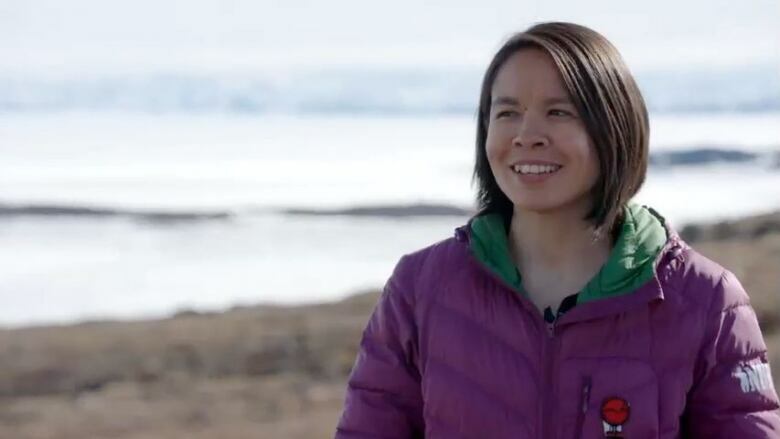 What if 'Wayne's World' met '30 Rock' in Iqaluit? How do you put a TV show together? For the brains behind the TV show Qanurli, it involved a lot of Googling...and plenty of duct tape. You can't get more free range and flavourful than Franco and Justin's lunch over a campfire in True North Calling. In Yellowknife, a fisherman tries his hand at something new while farmers struggle to make the most of the summer season. 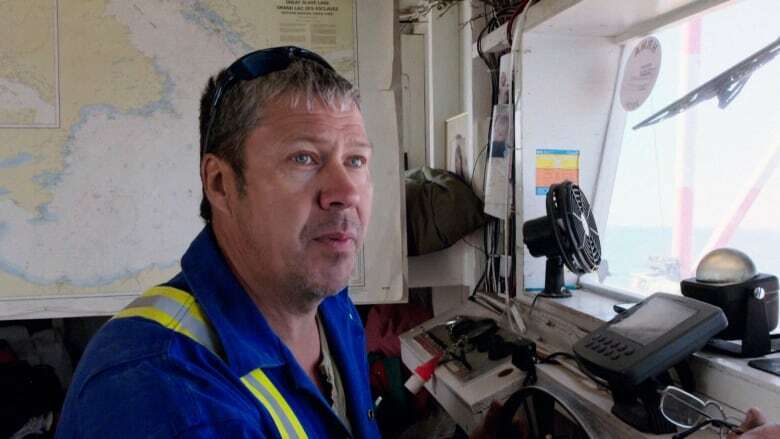 As a third-generation fisherman in Yellowknife, N.W.T., Shawn Buckley also takes tourists on fishing trips on Great Slave Lake. But it's his knowledge of commercial fishing that he most wants to pass down to his young son. 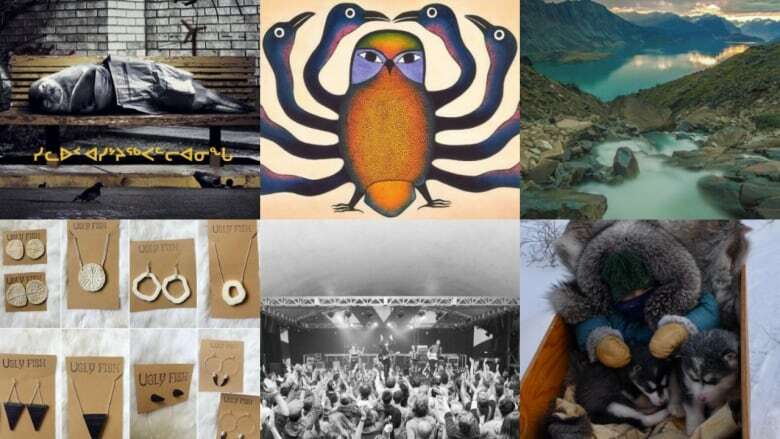 From documentaries to shorts to dramatic features, there is no shortage of content coming from northern Canada. A tiny yurt. Two small kids. Organic farming in Whitehorse. Kate and Bart run a farm, living in a yurt with their two young children. They are proud that their children will know how to grow their own food, and see another way of living. When Kate's mom visits from the South, she struggles with accepting her daughter's life choices. 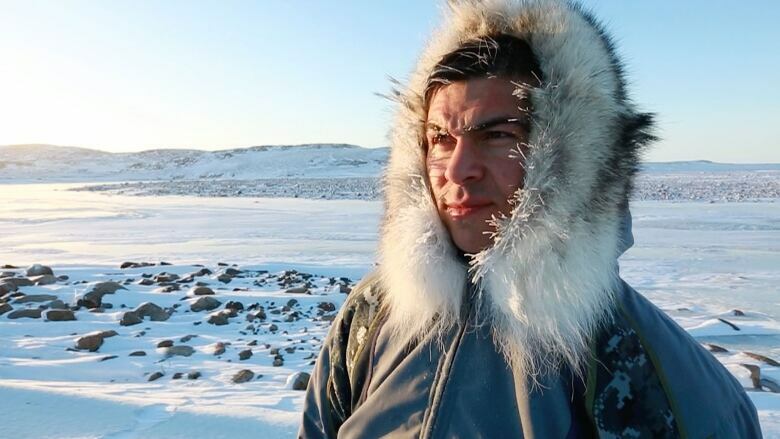 An Inuvik based tour operator begins a bold new adventure, while in Iqaluit a community leader takes another brave step toward his political career. 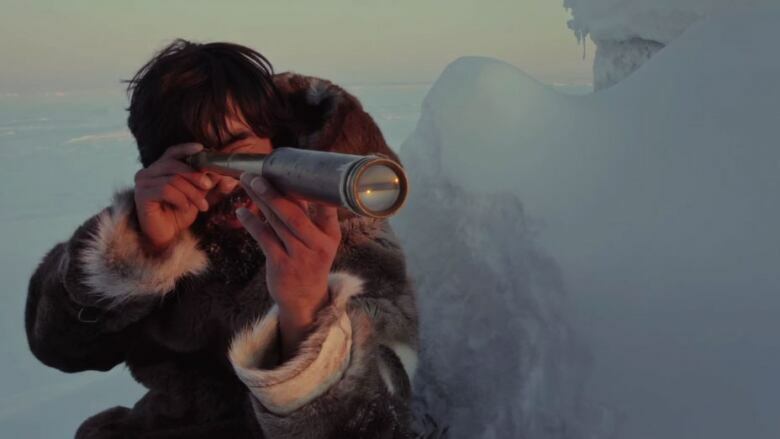 "At 16, I jumped on a plane for the very first time and came North. I just feel like I'm where I'm supposed to be." 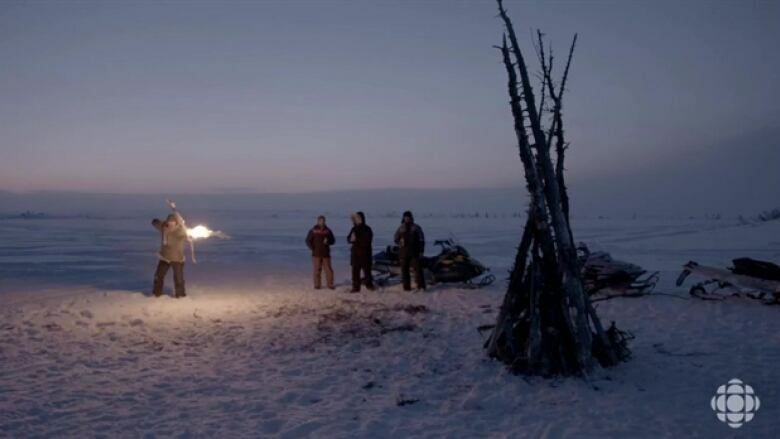 A bit of a showman, Kylik Kisoun Taylor likes to light a bonfire in his own unique way. 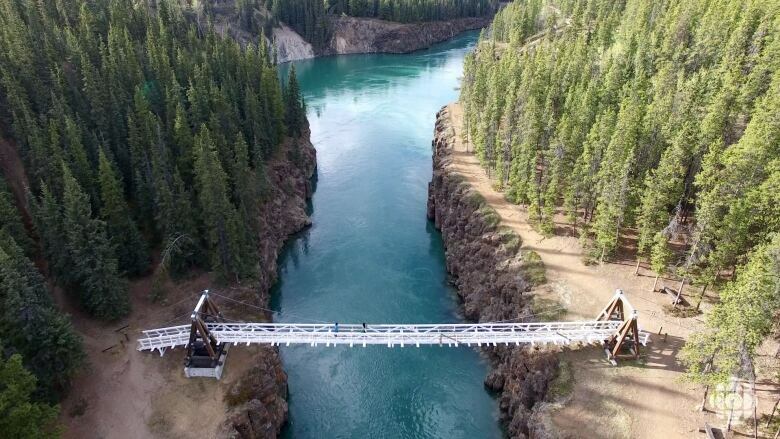 Watch gorgeous aerial footage from Whitehorse, Yukon. After a long day of fishing with Kijel, Shawn comes home to make dinner out of their catch. He wants Kijel to know that living off the land is the sustainable and healthy choice. A third generation fisherman passes on traditions to his son on Great Slave Lake, while in Whitehorse a pair of organic farmers live entirely off the grid. Four kids, 12 years of marriage. A family life in Iqaluit. 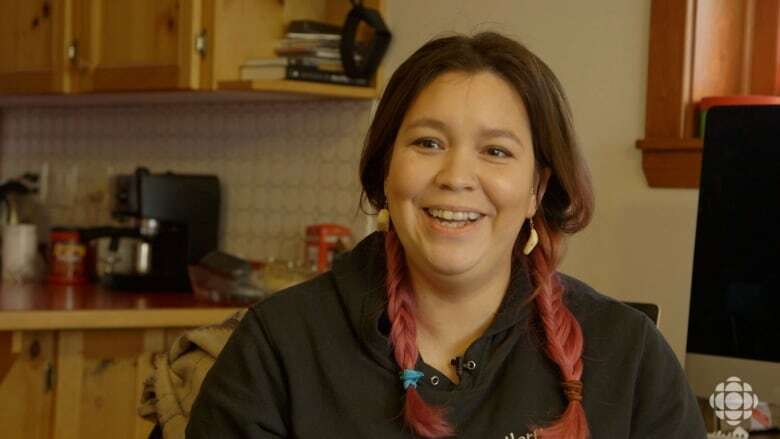 Married for 12 years, Miali and her husband Franco are thriving in Iqaluit, raising family building careers, and nurturing their community. 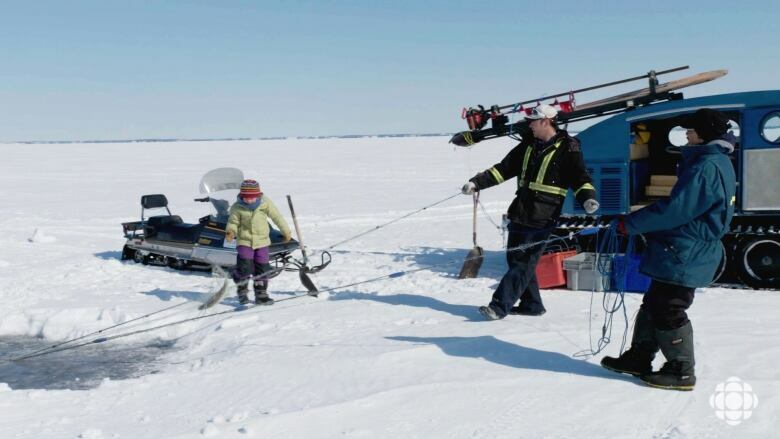 Ice fishing fun on Great Slave Lake, N.W.T. Third-generation fisherman Shawn Buckley passes on traditions to his young, enthusiastic son. 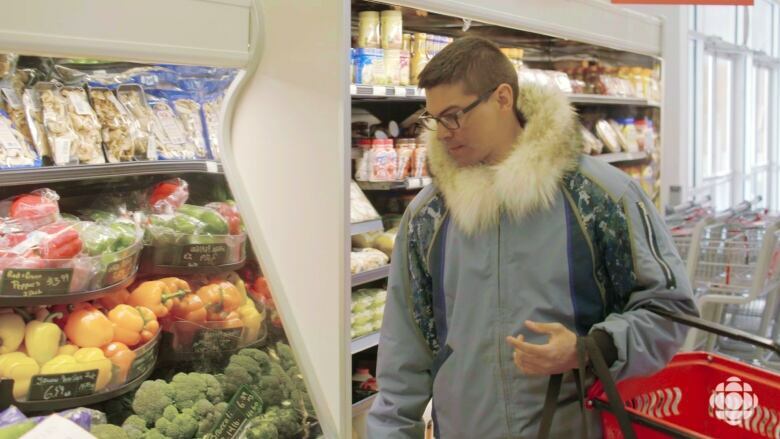 Hunting, farming, and fishing are key to fresh, affordable, sustainable food in Canada's North. Watch gorgeous aerial footage from Inuvik, Northwest Territories. 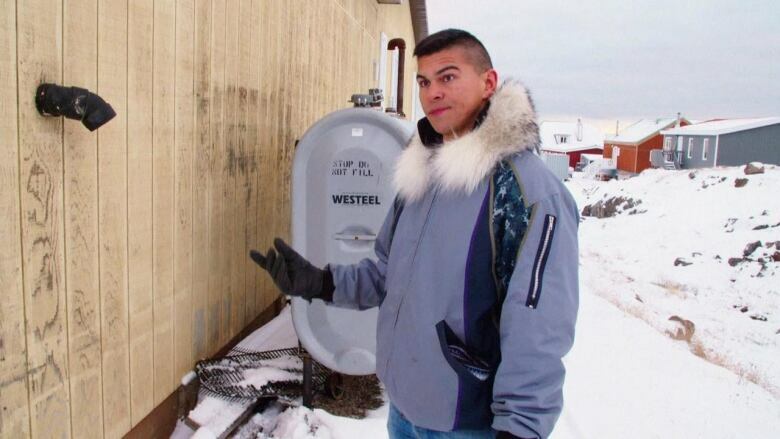 Fuel is only delivered to the Nunavut capital four months out of the year. 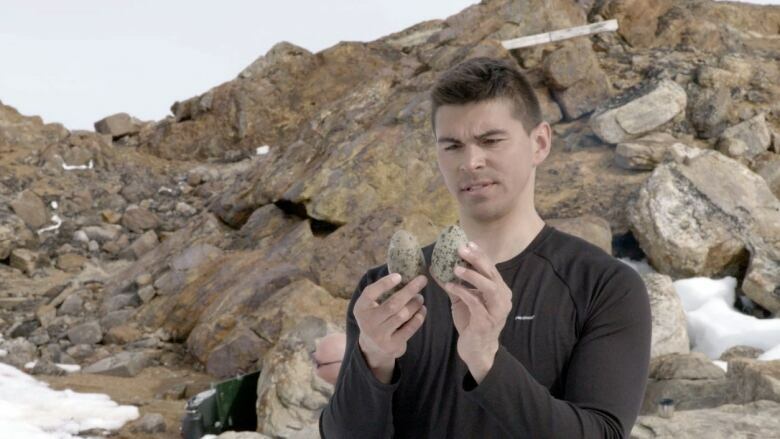 In the series premiere a young man leads change in Iqaluit, while in Inuvik another risks it all for a bold new idea. 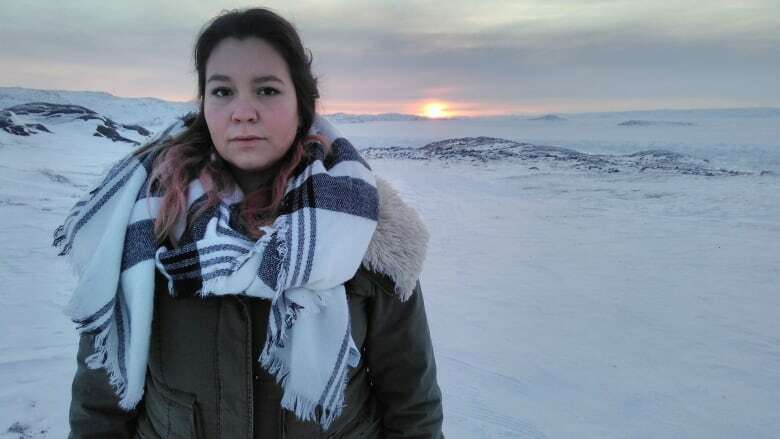 Lifestyle blogger Anubha Momin in Iqaluit, shares her top ten Nunavummiut Instagrammers who are shedding a new light on the North. 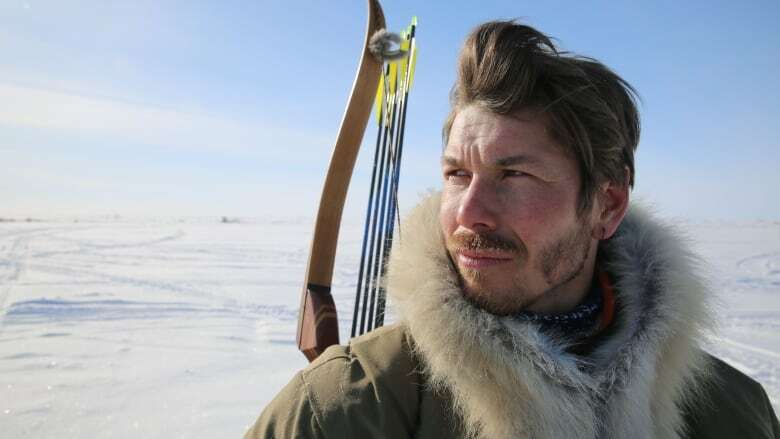 Following the lives of several compelling, resourceful Canadians living across the North, showing what it takes to make it and achieve their dreams, in Canada's toughest terrain. 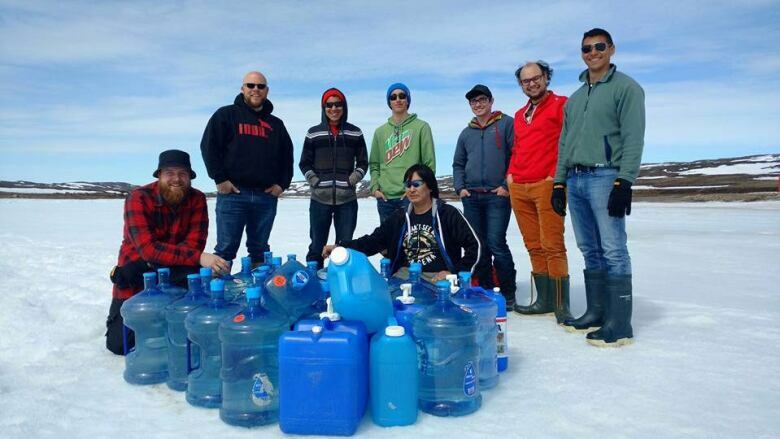 Iqaluit renaissance man Franco Buscemi started the group to provide a positive and productive space for the men of the remote northern community.